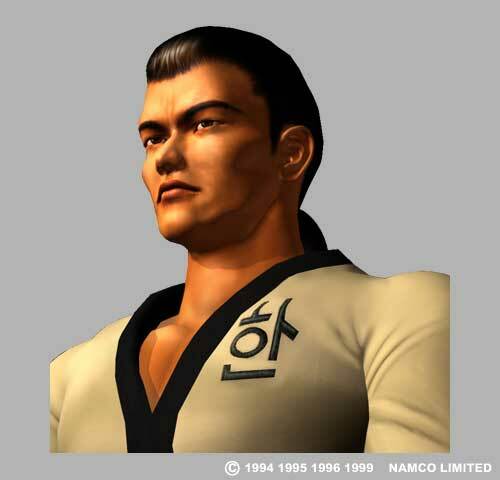 Baek's father was a well known TaeKwonDo expert. 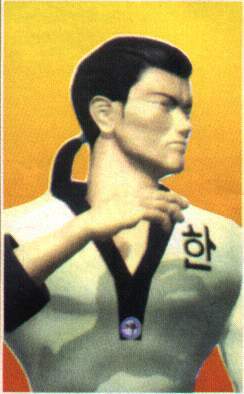 At a young age, Baek learned the ways of the traditional Korean martial art and won many tournaments, until an injury forced him to take a leave. Around the same time, Baek's family was plunged into poverty, increasing tensions. 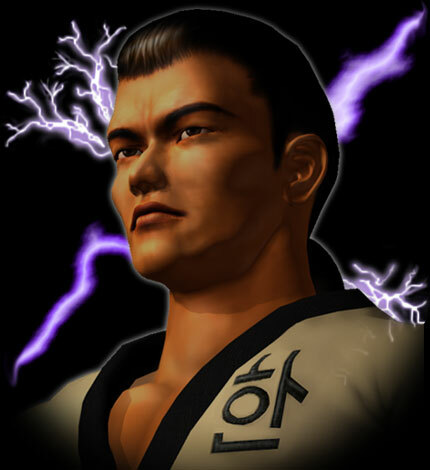 Through this rage, Baek accidentally killed his father during a sparring match. 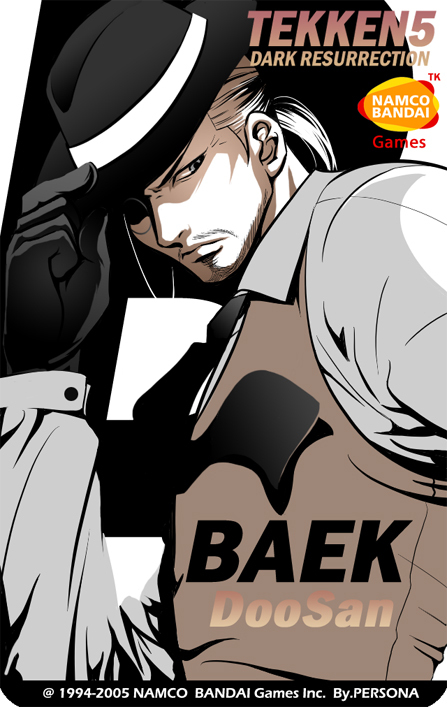 Grieving and full of remorse, Baek was taken into police custody, where he spent most of his childhood. 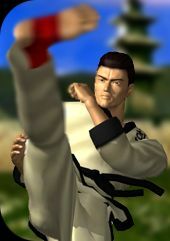 During this time, his TaeKwonDo skills became legendary, as he became totally focused on his fighting prowess, wishing to honor his father. 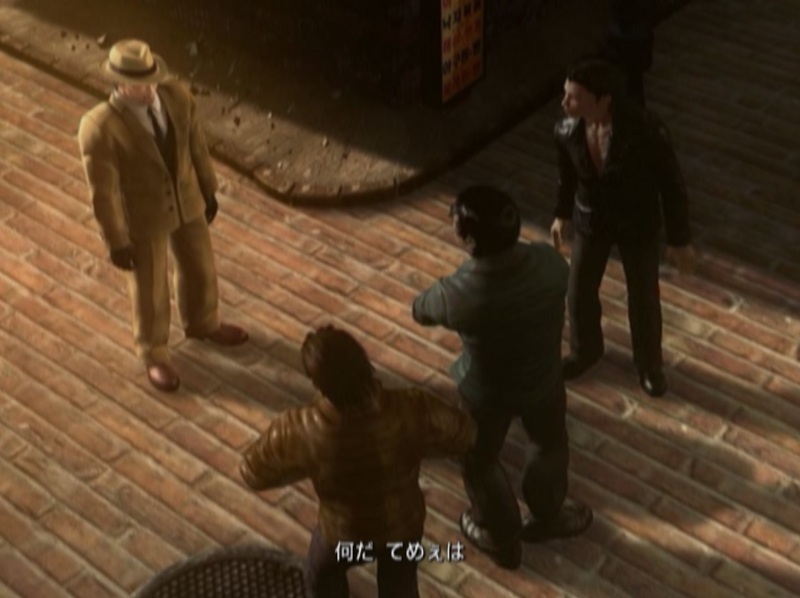 After three years, he fled the police and took to the streets, becoming a pit fighter of great strength. 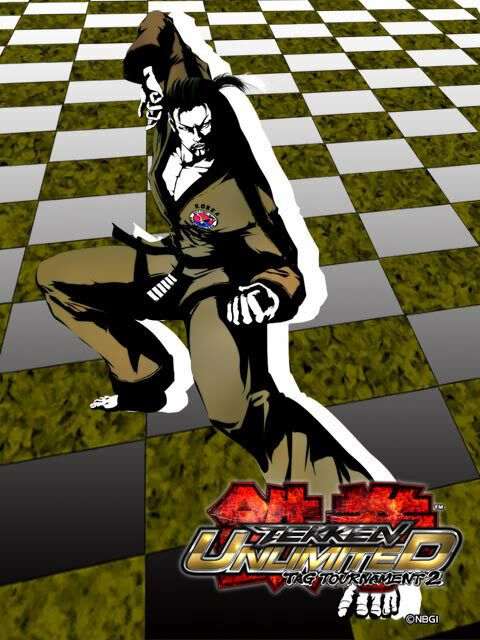 He became a firm audience favorite after striking his opponents again and again to see them reduced to a bloodied mess. 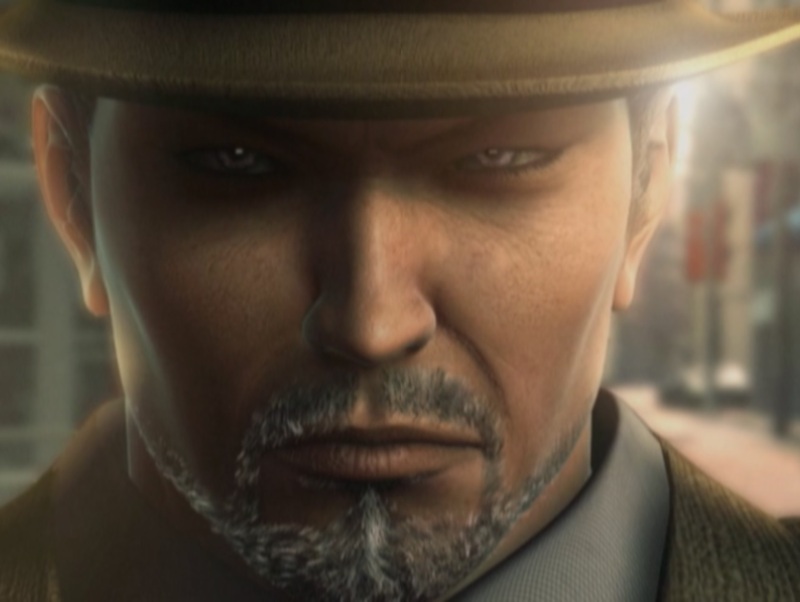 Tracked by a secret organization aware of his past, Baek was coaxed into the assassination of the owner of a property wanted by the group, a certain Marshall Law. 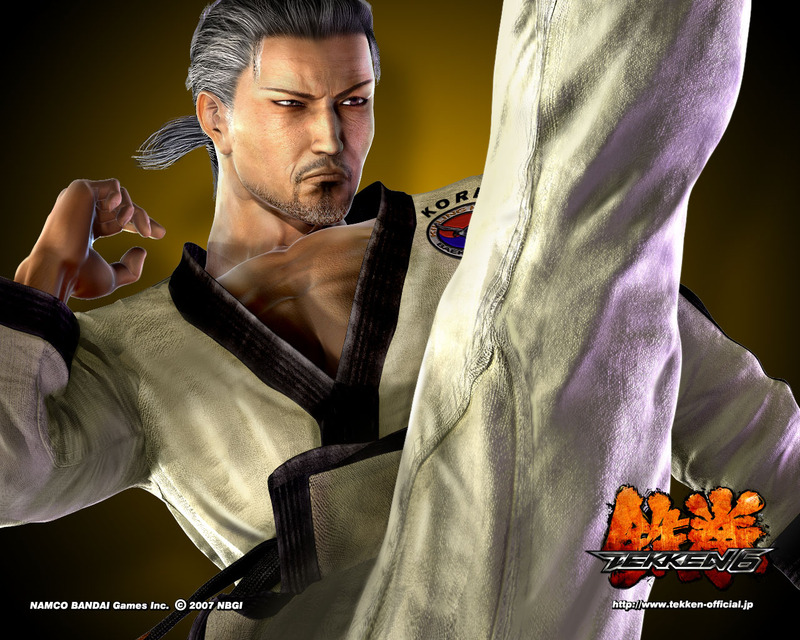 Baek was only partly successful, and he entered The King of Iron Fist Tournament 2 to finish his task and destroy Law. 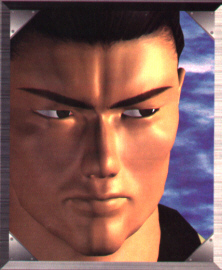 According to the Tekken 3 storyline, Baek was presumed dead after encountering Ogre, the Aztec God of Fighting. 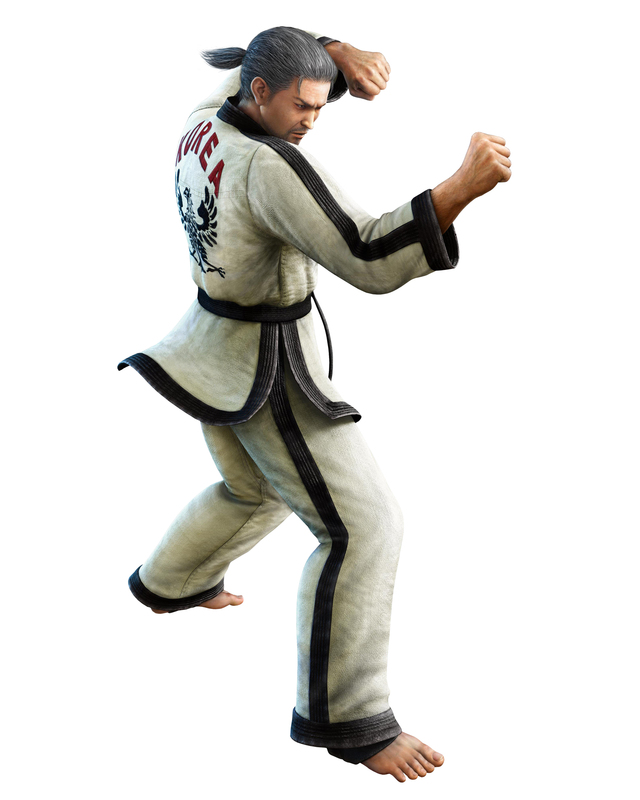 One of his closest students, Hwoarang, entered The King of Iron Fist Tournament 3 to exact revenge for his master's death and to also have a rematch with Jin Kazama, the only fighter who had ever fought him to a draw. 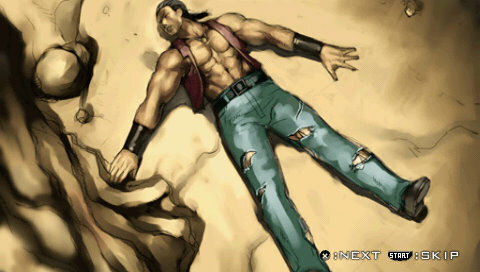 It was revealed in Tekken 5 that Baek's encounter with Ogre had left him in a coma; not dead as initially presumed. 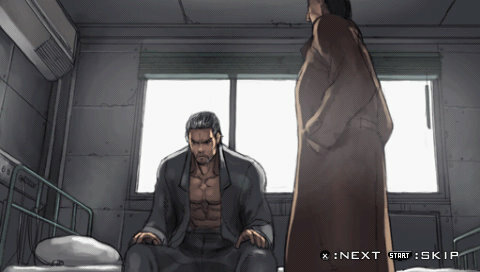 He woke up in a military hospital over a year later (after Hwoarang had competed in The King of Iron Fist Tournament 3). Soon after Baek wakes up from his coma, the Korean Defense Minister asks Baek to train soldiers and Baek hesitantly agrees. Baek then began teaching TaeKwonDo at military bases. 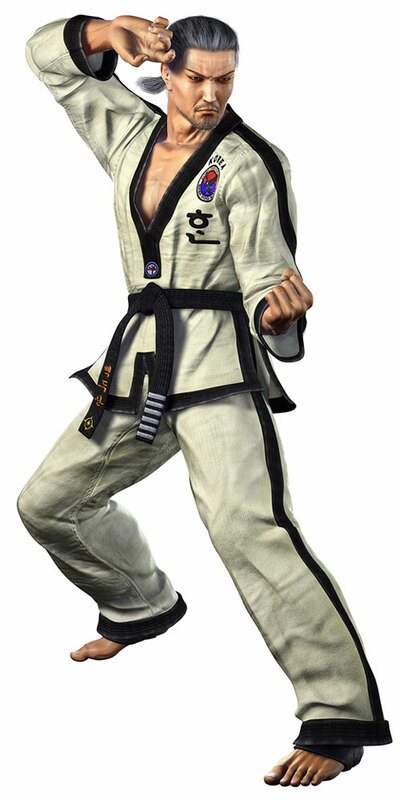 Around the same time, Hwoarang was drafted into the South Korean Military, but he ran away to compete in The King of Iron Fist Tournament 4. 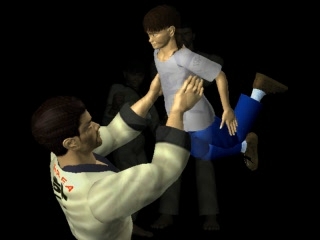 When Hwoarang was arrested by the South Korean Military Police, he was informed that Baek was alive. 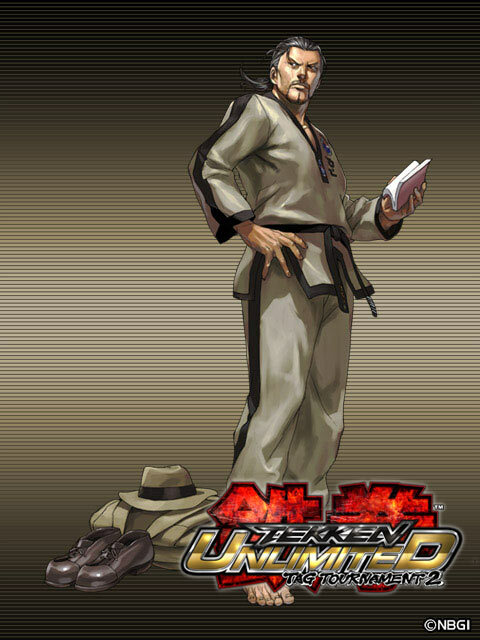 About a year later, Baek writes Hwoarang and asks him to return to the military and join the King of Iron Fist Tournament 5 together with him. 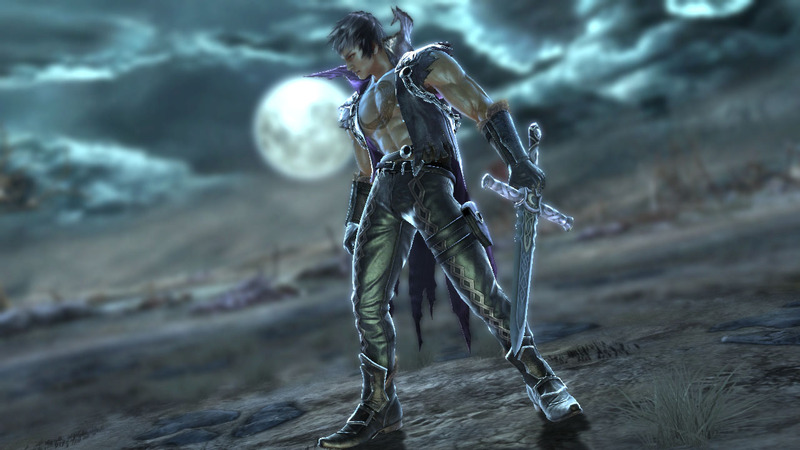 However Baek withdrew from the tournament, when he found out that Hwoarang lost from his rival Jin and was seriously injured. 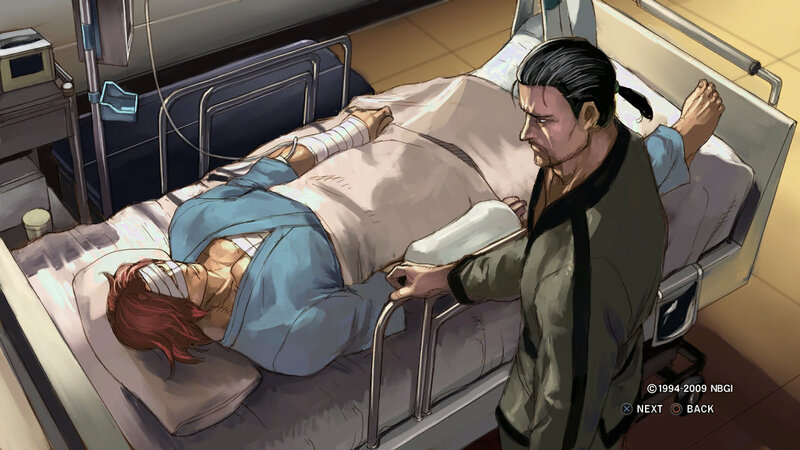 Baek then rushed to the hospital to visit Hwoarang. 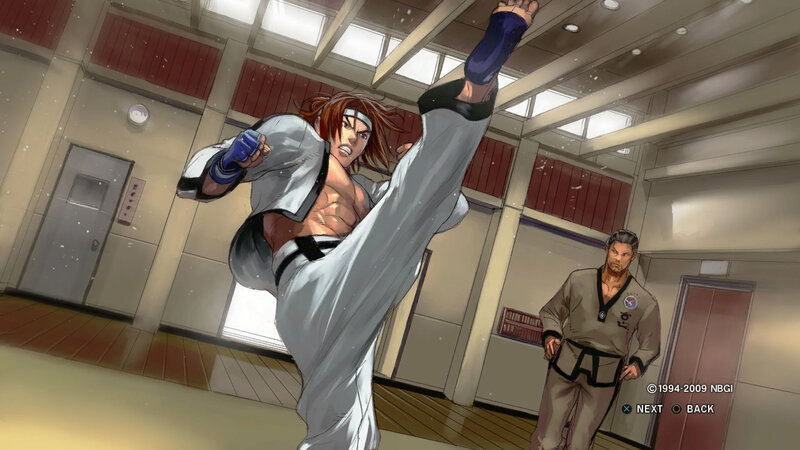 Although Hwoarang's condition wasn't considered as something serious after his treatment, he wouldn't wake up and Baek started blaming himself for being an inadequate instructor. 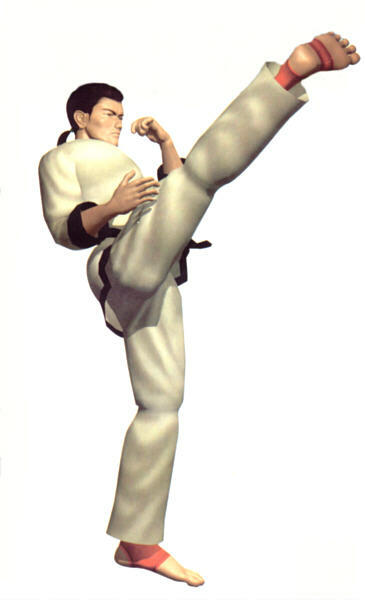 It took 3 days for Hwoarang to regain consciousness. 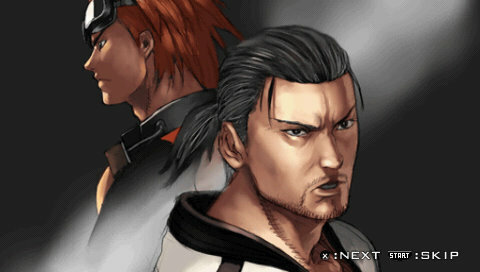 They discussed the details and Hwoarang told Baek that not only he has to recover, but to strengthen himself even further. Baek sensed his strong will and his unprecedented modesty and hence he decided to teach him everything he knows. 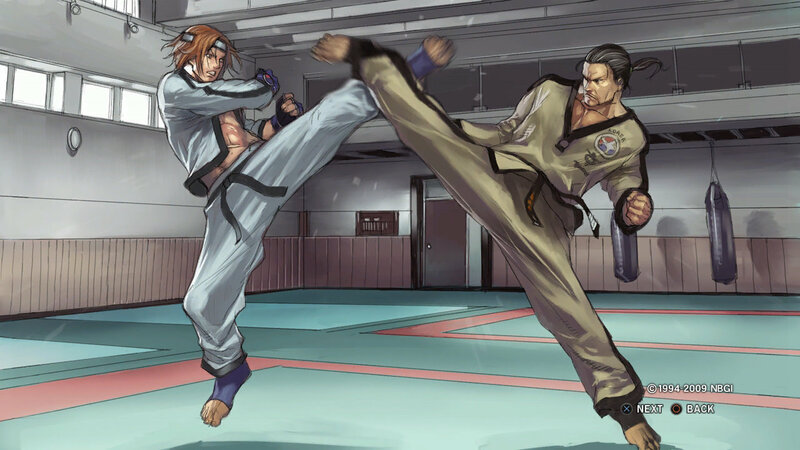 Baek & Hwoarang returned to Korea, and endeavored to practice intensely. 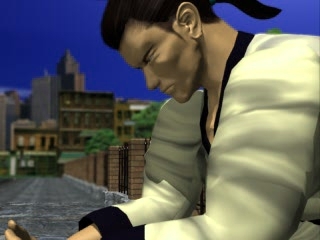 Eventually the announcement of King of Iron Fist Tournament 6 came from the Mishima Zaibatsu and Baek decided to enter the tournament one last time, to widen his personal experience. 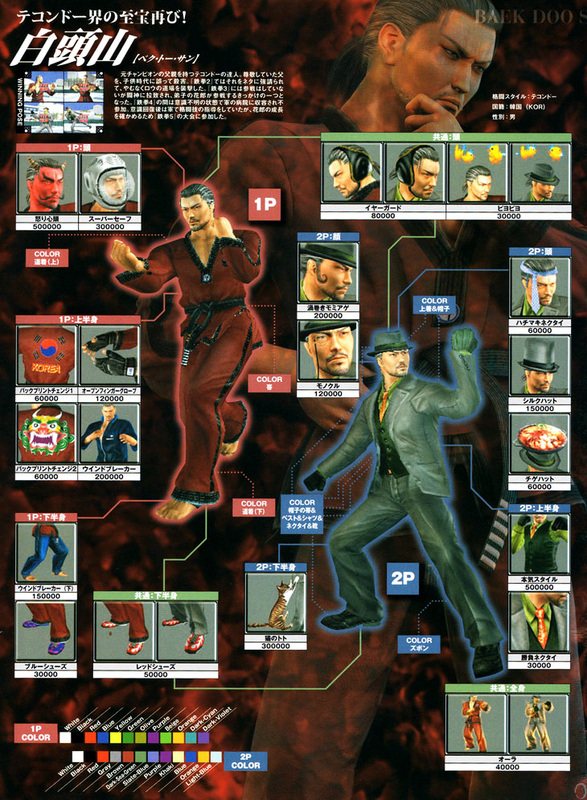 Baek's Tekken 5: DR moveset and new animations redefined his design from the old days. 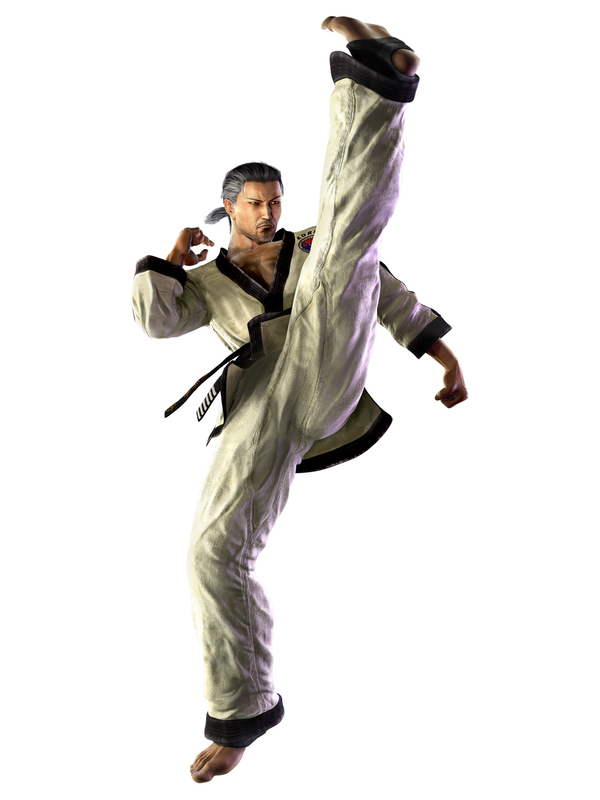 His fluid footwork and flashy, yet effective kicks show off what TKD is all about. 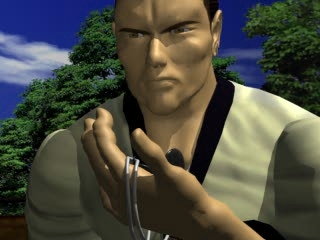 Even many of the hand strikes Baek uses are the same traditional strikes that I've been doing/teaching in TKD for years. 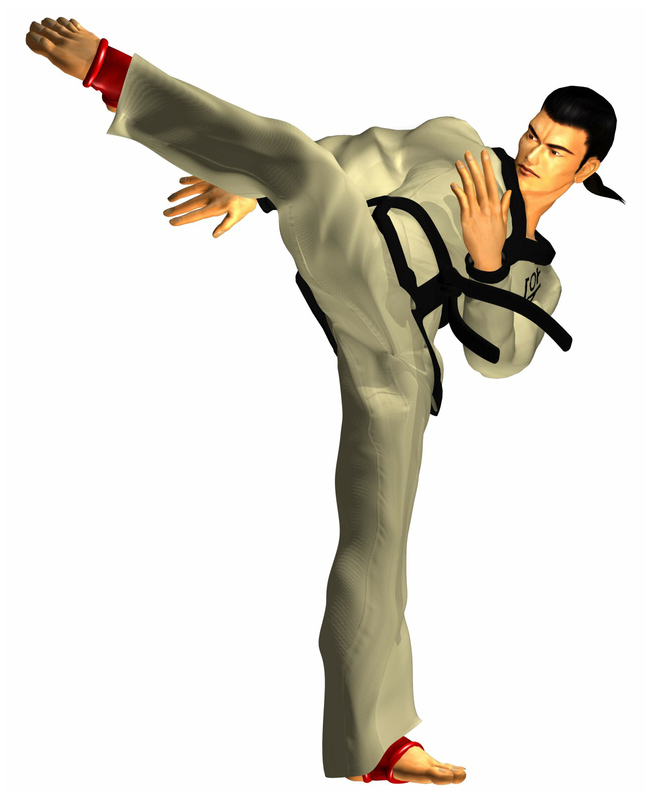 Baek's stance where he keeps his leg up and hops around is also a TaeKwonDo trademark... and faking into a spin back kick from that stance? Hell yeah. 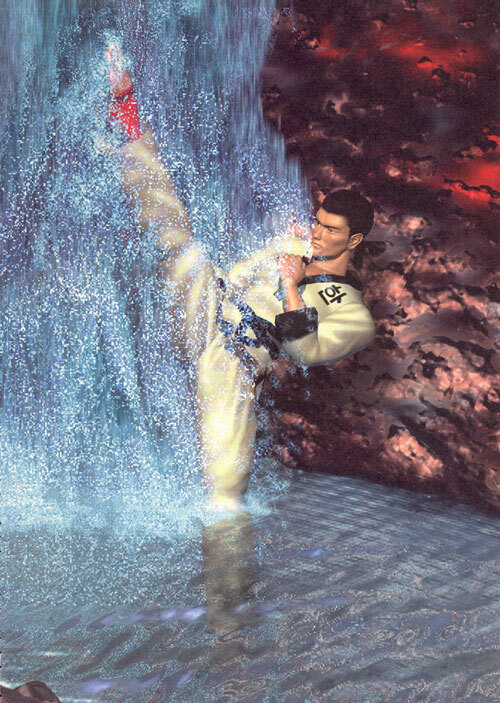 That's one of my personal favorite moves in real life. 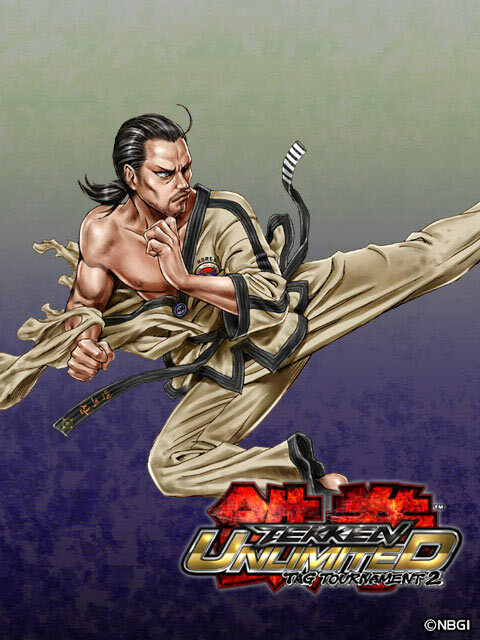 Someone at Namco clearly knows a thing or two about TKD, and it's awesome that there are 2 TKD users proudly representing the art in Tekken.